NATS, the UK’s leading provider of air navigation services, has consolidated its partnership with George Best Belfast City Airport (GBBCA) after renewing and extending an existing engineering services maintenance contract for a further ten years. Since signing a previous contract in 2008 to provide engineering support for the Northern Irish airport named in memory of Belfast footballer George Best, NATS has been responsible for maintaining GBBCA’s diverse range of airfield systems including communications systems, radar, navigational aids and airfield lighting. The new contract, which runs from October 2016 to March 2026, sees NATS take on additional responsibilities including safety assurance as well as airport communications navigation and surveillance certification. The contract renewal follows on from NATS’ appointment in July 2016 as provider of air traffic control services for GBBCA. Iain Harris, NATS’ Service Operations Director, said: “We are immensely proud that GBBCA values our services so highly and has extended our successful working partnership. 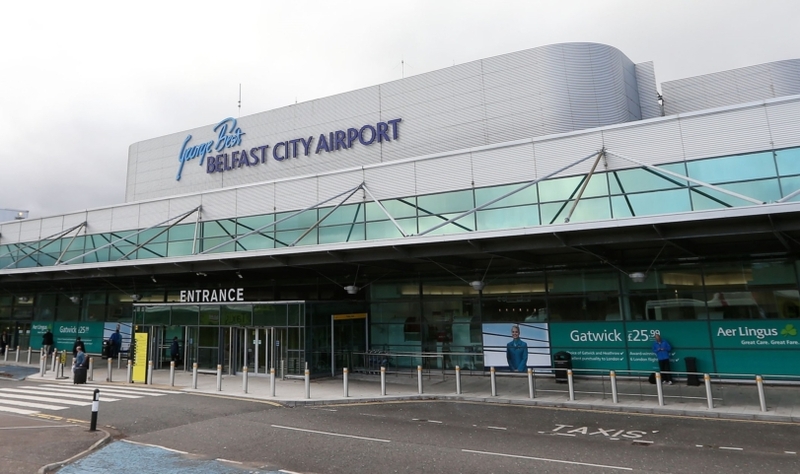 Mark Beattie, Operations Director at Belfast City Airport, said: “We are delighted to extend our contract with NATS and continue working together to deliver high levels of customer service to our passengers.